What if there were a treatment that could slow down the aging clock and help keep you forever young? Scientific evidence demonstrates regular maintenance treatments using Forever Young BBL functionally rejuvenates skin and delays skin aging. Forever Young BBL is the only device that has been shown to change the expression of genes associated with aging, longevity, and increased lifespan. A Stanford University study reveals Forever Young BBL can restructure gene expression of aged human skin to resemble much younger skin. 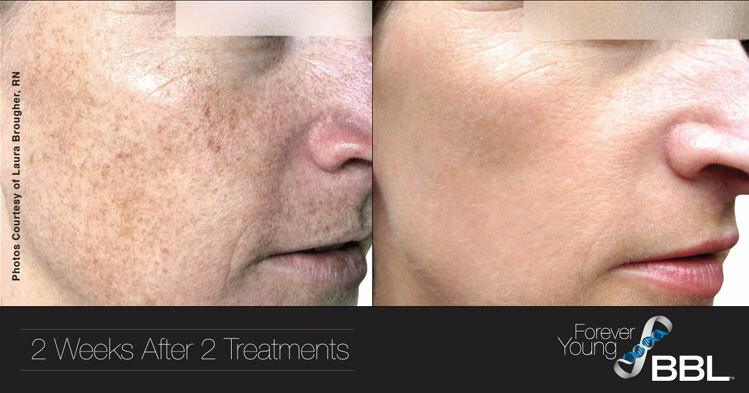 With regular Forever Young BBL treatments, patients’ skin looks clear, smooth, and much younger. Over 1,000 gene expressions became “rejuvenated” to be more like youthful skin resulting in improved skin elasticity and more uniform collagen deposition; leading to improvements in fine wrinkles and pigmentation. At Expressions MD you can feel confident that you are receiving the best Forever Young BBL treatment not only in the Minneapolis area but in the state of Minnesota and beyond. Dr. Detlefsen and Kathy are experts in the Forever Young BBL treatment. They have personally trained with the developer, from Stanford University, of the Forever Young BBL treatment. 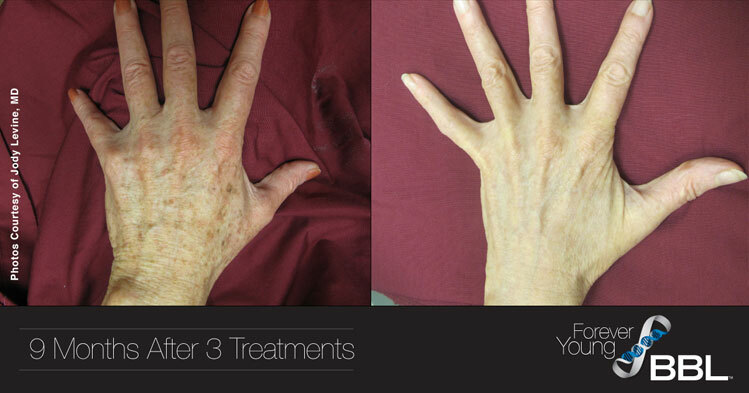 They have performed 100’s of these treatments over the last two years with amazing results. Their skillful technique in this treatment is sure to give you the result you’ve been searching for at a price that is very affordable.